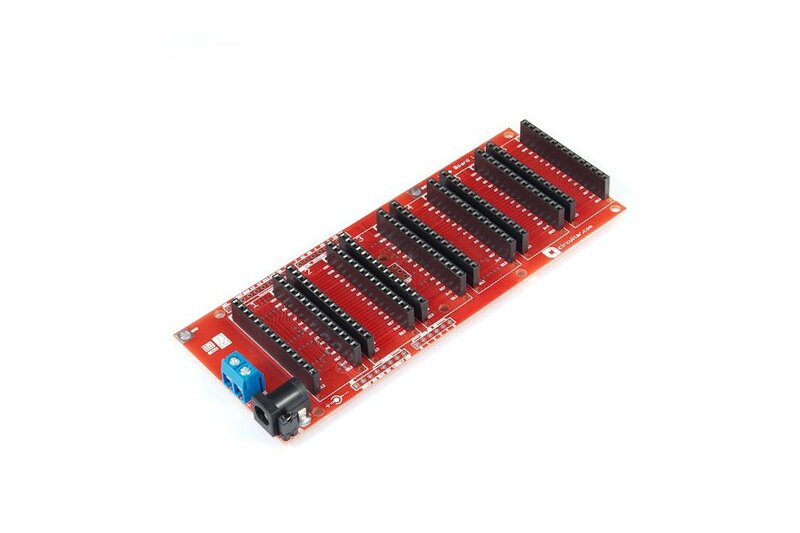 The Base Board works as the motherboard in the Nanoshields platform, allowing use of up to 6 modules in a very simple and hassle-free way. 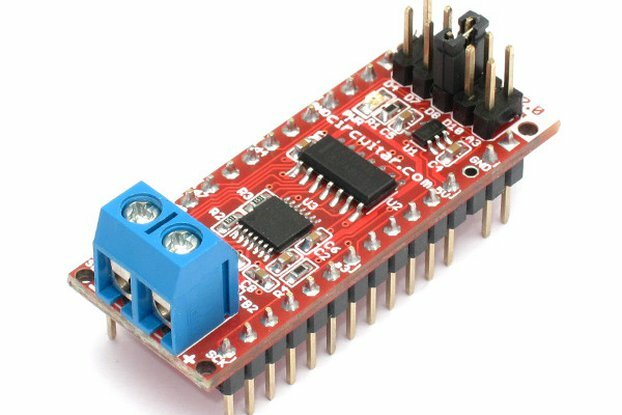 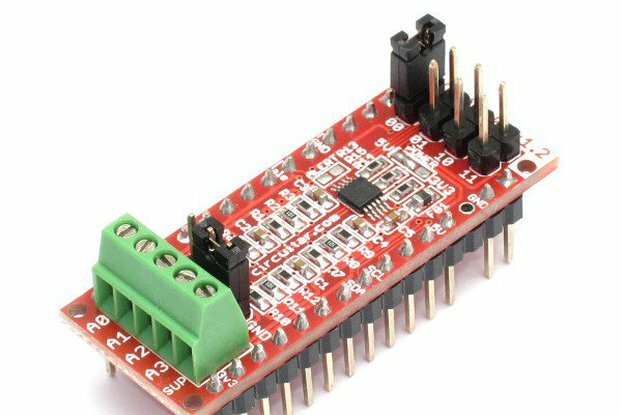 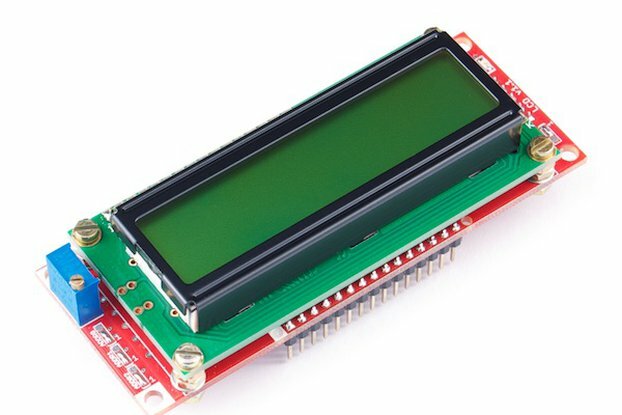 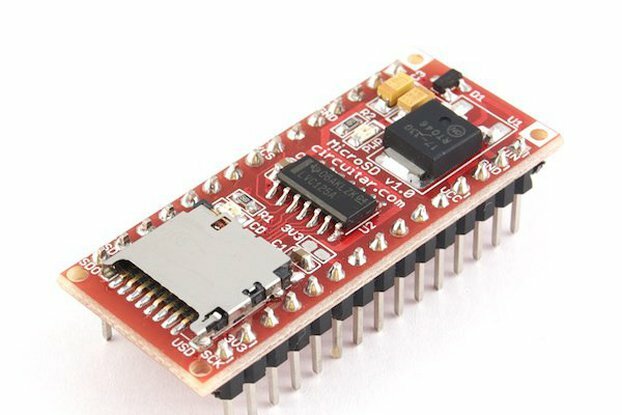 It makes it possible to use any Nanoshield with your Arduino Nano. 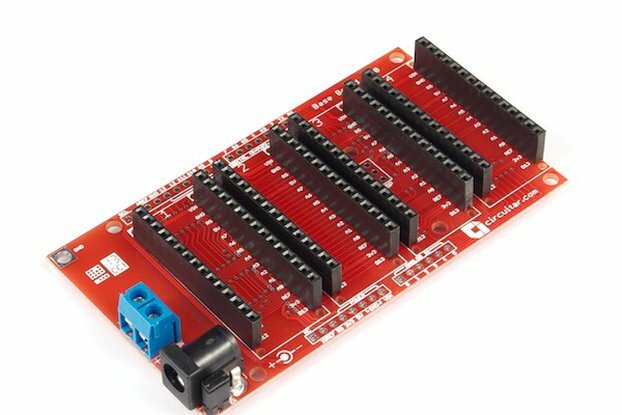 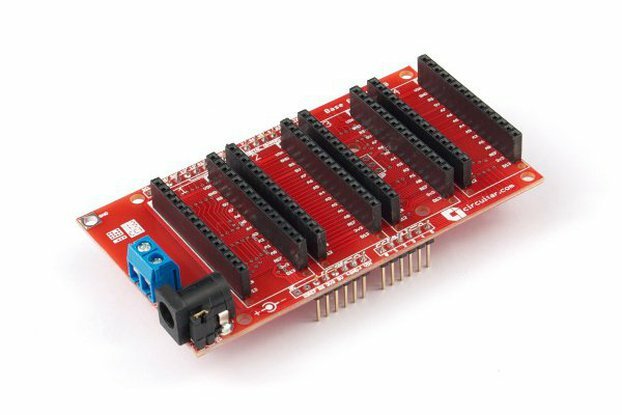 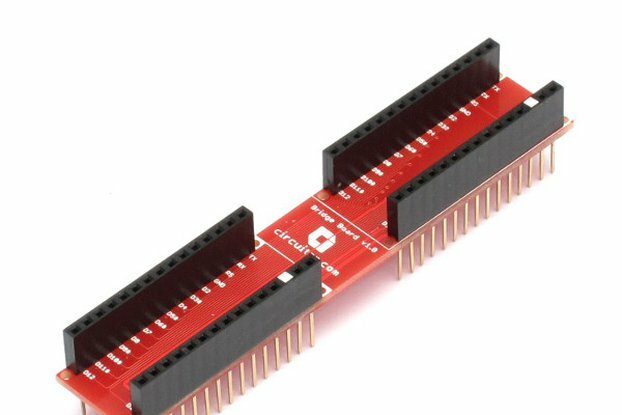 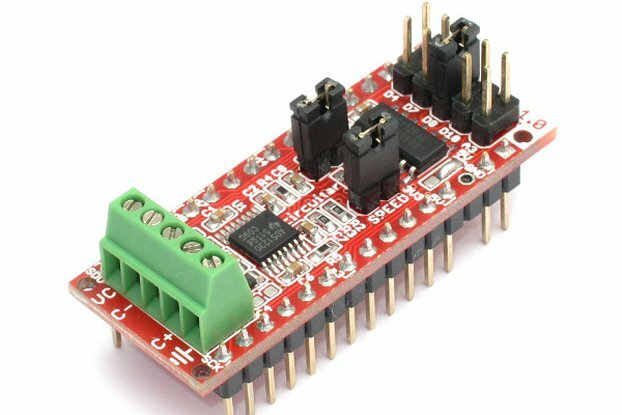 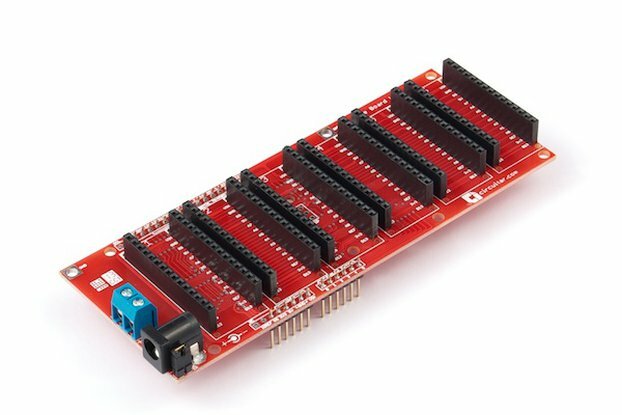 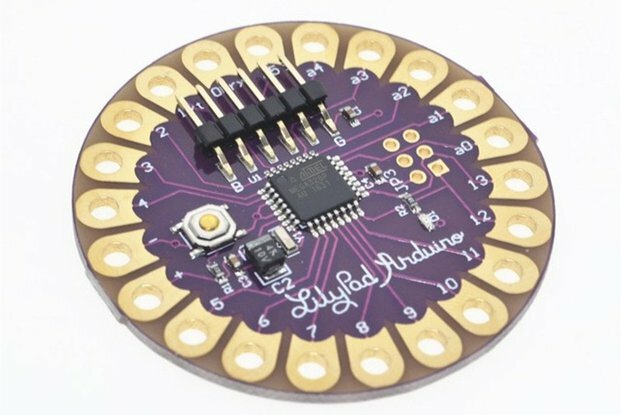 If you want to use Nanoshields with your Arduino Uno, Mega R3 or similar boards, check out the Base Board L Uno.